Dr. Nunziata is no stranger to sports injuries, having played football and baseball in school. He was a scholarship baseball player for L.I.U. when they were a top 20 team in the NCAA division 1 tournament. In fact, a back injury as a running back while playing football led him to seek treatment from a chiropractor, which led him into the profession.In his first years of practice, the doctor was a medical team captain for 11 New York City marathons. 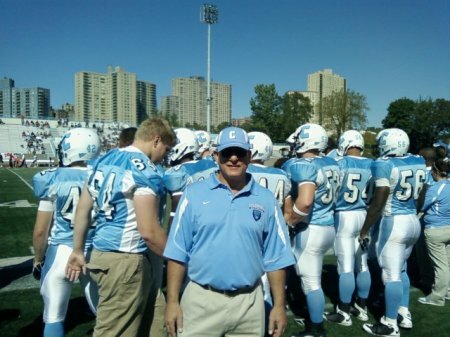 He than began a 5year stint as team doc for local Sheepshead Bay High School's football team. 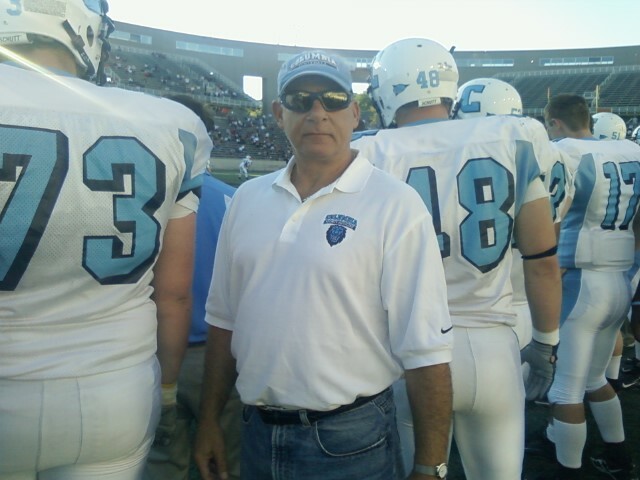 In 1997, he began working with Columbia University as their team chiropractor for all athletes referred by their excellent training staff and physicians.This relationship is most cherished as Columbia is among the top institutions in the world year after year. Dr. Nunziata earned a post graduate degree in sports injuries (CCSP) in 1992. He understands the relationships between spinal and pelvic misalignments and upper and lower extremity dysfunction. This look at an athlete's entire biokinetic chain is imperative in the healing process.